Cucumber is a hydrating vegetable, rich in B vitamins. Cucumbers also contain potassium, magnesium and fibre, which help to regulate blood pressure. 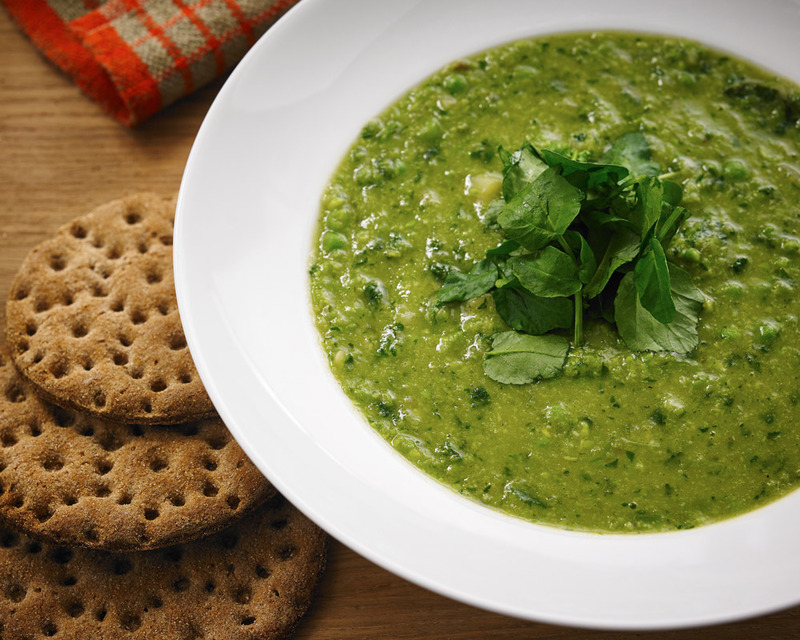 The almonds make this soup creamy also adding protein and Vitamin E to this dish. 1. Rough chop the cucumber and add to a blender with the cold water. Puree until smooth. 2. Rough chop the onion and garlic and add to the blender with the mint leaves. Puree again. 3. Add the almonds, oil and vinegar, and keep pureeing until the entire mix is smooth. 4. Add the bread cubes and let them soak up the liquid. When they have softened up, puree again until very smooth. Add salt to taste. Refrigerate and serve cold.